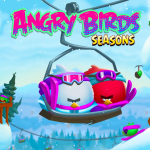 Angry Birds Seasons isn’t the only Angry Birds game that has been updated by Rovio with an Advent calendar episode. As it turns out, Angry Birds Pop has also gained special content for the holiday season. 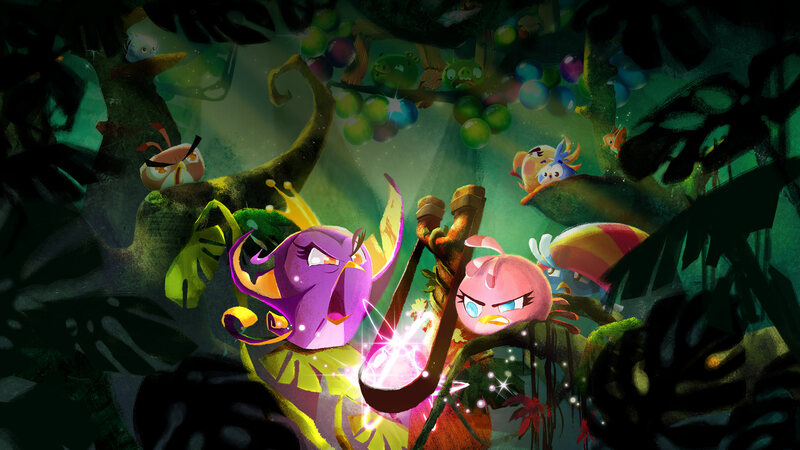 Originally called Angry Birds Stella Pop, Angry Birds Pop is the second installment in Rovio’s Angry Birds Stella spinoff series, While its direct predecessor, Angry Birds Slingshot Stella, has you slinging birds to pop piggies in typical Angry Birds fashion, Angry Birds Pop has you flinging bubbles à la King’s Bubble Witch Saga to match and burst bubbles and consequently save critters and pop piggies. 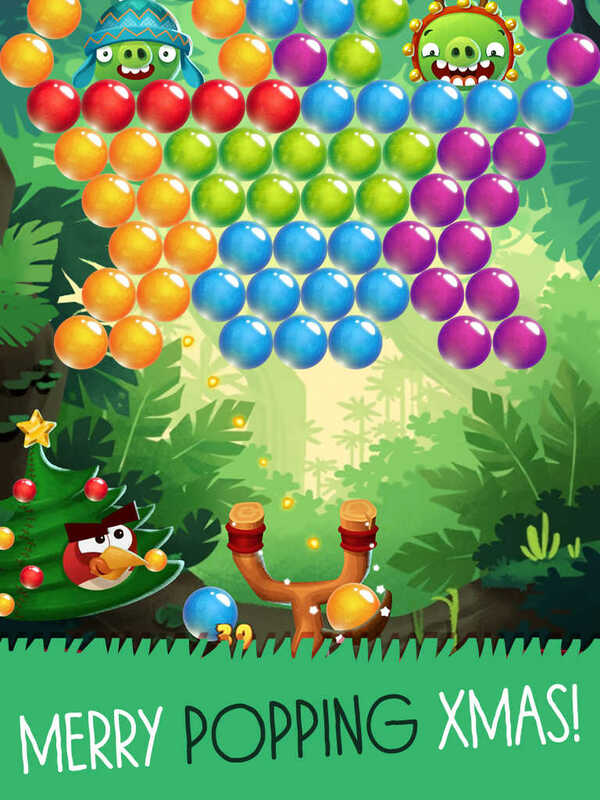 If you like bubble shooters in general and the Angry Birds franchise in particular, then Angry Birds Pop is for you. This holiday season, Angry Birds Pop is giving you more reasons to keep playing the game — at least 40 reasons, in fact. 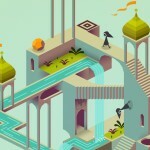 With its latest update, the game has gained not one, but two new areas, meaning it has gained not just 20, but 40 new levels. What’s more, these new levels make for appropriate diversions this season. The update also includes minor improvements. Compatible with iPhone, iPod touch, and iPad running iOS 7.0 or later, Angry Birds Pop is available on the App Store as a free-to-play game. See also: Microsoft employees spread some Christmas cheer by caroling – outside an Apple Store, 5 apps to help keep the holidays memorable, and Get in the holiday spirit with Christmas advent calendar apps.